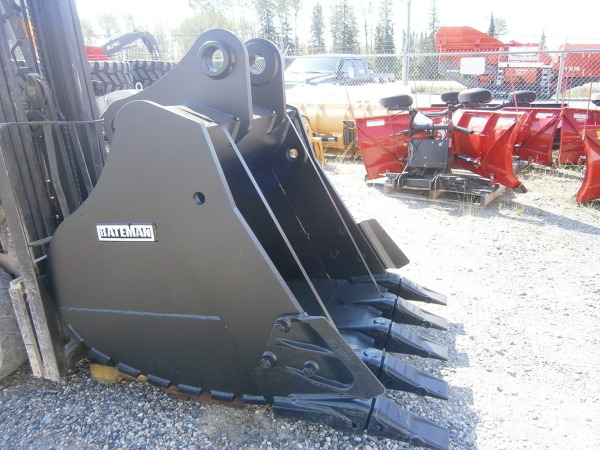 2016 Bateman 54" Heavy Duty Bucket Price: $ P.O.R. 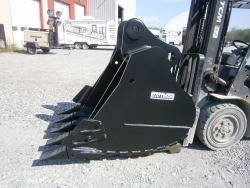 Please complete the form below and we will contact you with a quote. Type the Security Numbers that appear in the image, in the field below.